Our fitness/wellness program consists of open access to our rehabilitation gym equipment. This includes the ability to use our Alter G treadmill system, free weights, weight machines, balance machines, elastic band system, and much more. While this program is typically popular with former therapy patients, it is open to anyone in the community. One of the benefits of this program is the ability to access physical therapists when needed for advice on how to develop and advance an exercise program specific to your needs. 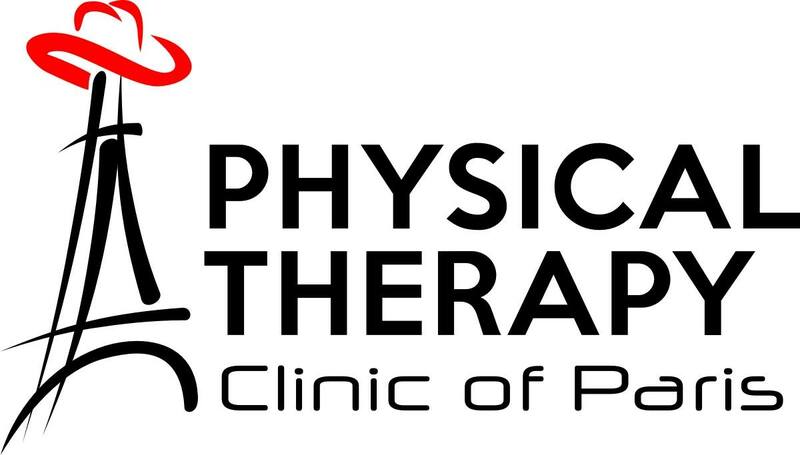 The Texas Physical Therapy Practice Acts allows for direct access to a physical therapist for this type of consultation so long as the patient is without symptoms. If you’ve suffered an injury or gone through surgery, you know the recovery process can be long and challenging. Whether you’re a professional athlete or a weekend warrior, a senior citizen or a young competitor, the AlterG Anti-Gravity Treadmill can help optimize your treatment outcomes to get you back faster to the activities you love. The science of healing and art of training combine here at AlterG to give you back your health faster. That way, you can spend more time living your life, instead of fixing your body. Unweighting is achieved in the AlterG by using air in a pressure-controlled chamber to gently lift the user. Precise calibration using our patented technology allows for very specific unweighting from 100-20% of the users body weight in 1% increments. Something no other unweighting modality can do. Clinical studies show that these amazing treadmills can help decrease ground reaction forces in walking and running. The restoration of normal gait mechanics is paramount to optimal recovery and can be accelerated by our patented unweighting technology.